Ridgewood Moving Services (Ridgewood Moving) is a New Jersey moving company that often receives an excess of positive testimonials from our clients. As a result, we love to post them right here on our blog to share them with our readers. My first ever moving experience was a total success! When I began searching for a mover, I had intended to get estimates from several companies and choose the best option. However, after meeting Debi from Ridgewood Movers, I knew my search had begun and ended on the same day! I didn’t look any further! The group of men that came to complete the move were awesome! Not only were they pleasant and social with me, they were also joking around with each other and it was clear that they worked well as a team. They handled all my items with care, including an 83 year old antique bedroom set with incredible care. In addition to shrink wrapping everything and ensuring mirrors and glass were protected, they also pointed out any tiny little thing they noticed with regard to the condition of individual pieces. I appreciated this effort as a protection for both me as the client and RMS as the service provider. Once the unloading began, the men did a great job getting everything exactly where I wanted it. In a few cases, an item had to be moved to a different room, but no request was too great for these folks! On top of it all, the final charges came in UNDER the original estimate! I have already recommended Ridgewood Moving Services to several co-workers who will be moving soon! I have known Cindy Myer, owner of Ridgewood Moving, since 2006. 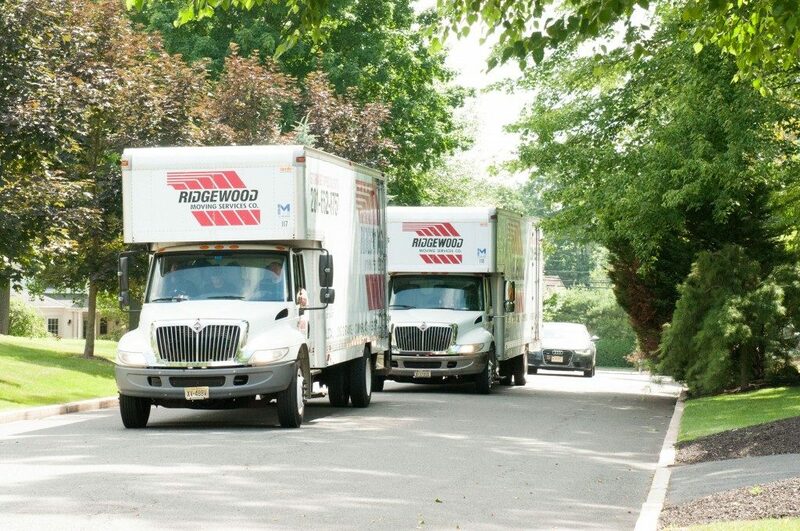 Her company is by far the most organized, customer-friendly and dedicated moving service in all of Bergen County. Not only is her staff and moving team top-notch, so is their technology. From well maintained trucks, to forms and applications to help your moving process remain efficient, you will find the move for your business (or home) to be as light of stressful experience as can be. I would definitely use Ridgewood Moving without hesitation for my company’s next move. Thanks for the positive feedback! With over 50 years of experience, we strive to provide the best service possible for our clients during every move. We’re glad you’re satisfied with your moving experience! There are other places to leave us a review as well. You can do so on our testimonials page, Yelp, or Angie’s List. Every review helps us out, so place consider choosing one of the links above. Thanks for reading everyone!